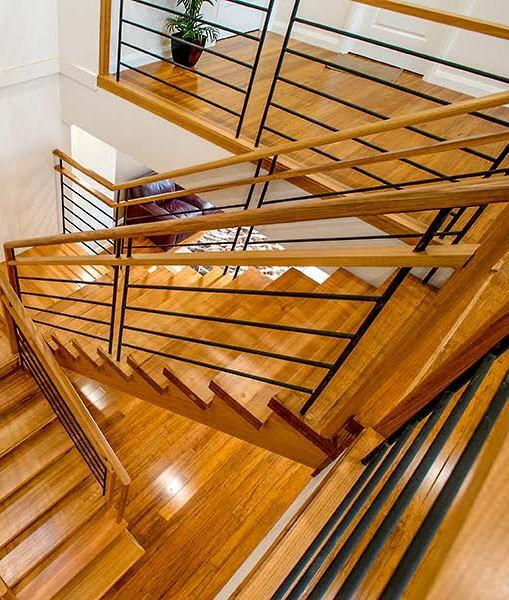 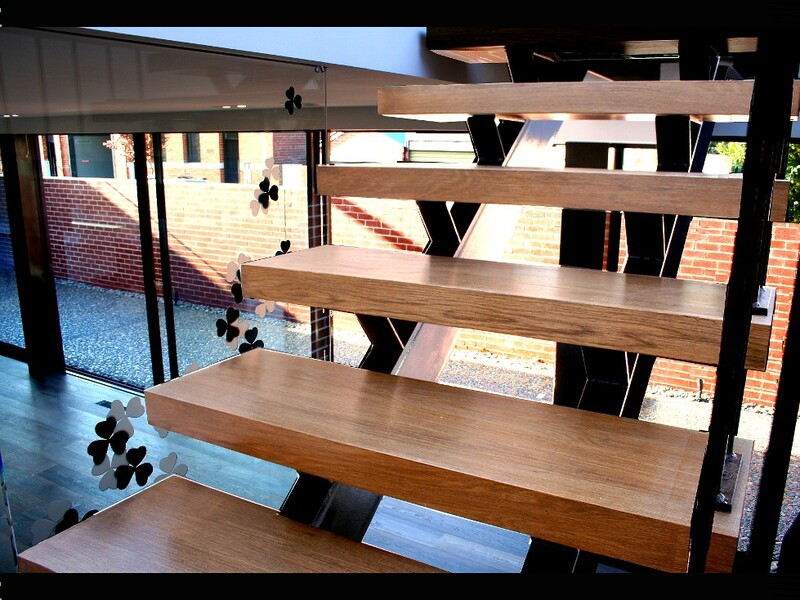 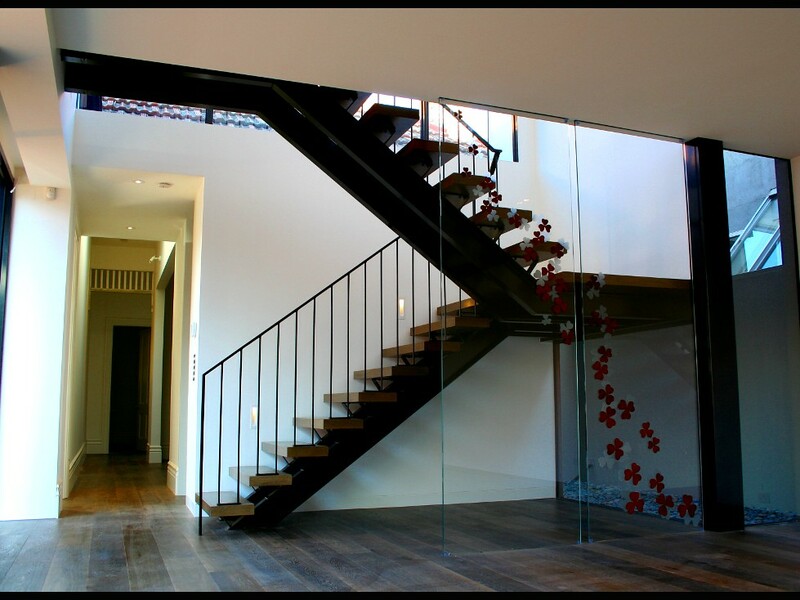 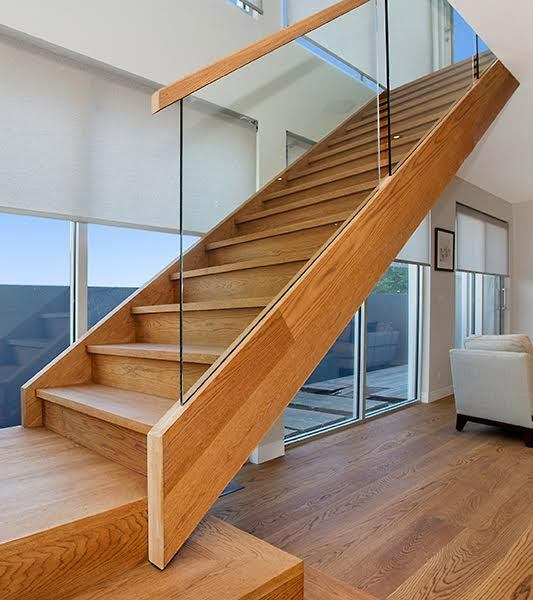 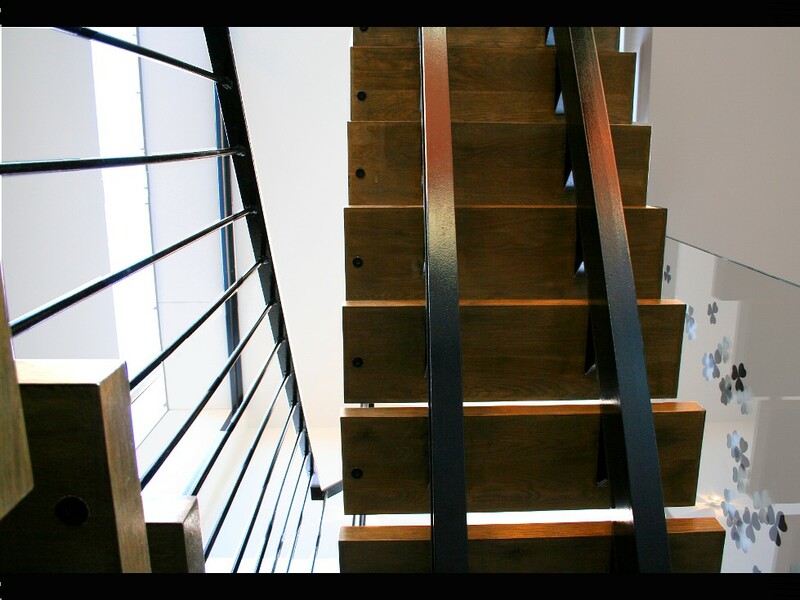 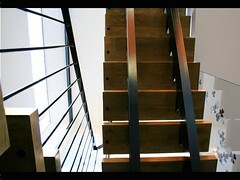 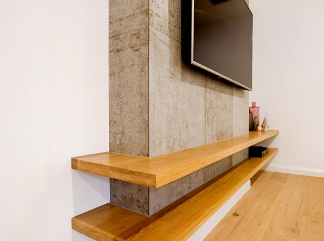 In this architecturally designed home in Albert Park, Signature Stairs installed American Oak treads and a landing, fixed to a steel sub-frame. 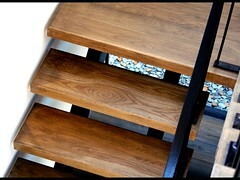 The treads were custom designed to have no visible end grain on the treads or the landing. 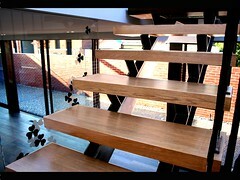 Each step was individually made using fine joinery techniques to create thick treads that appeared like they were from the one piece of timber. 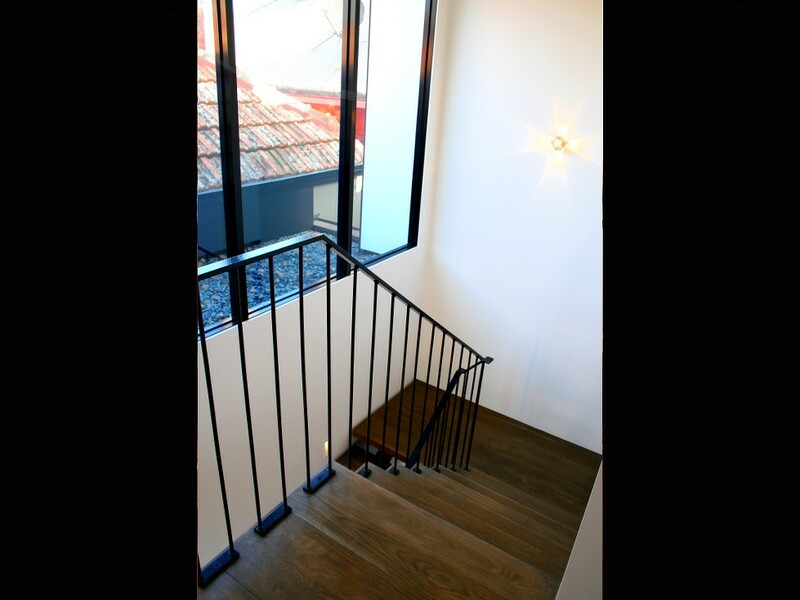 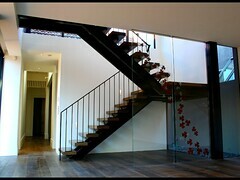 Specifications: Selected individual 16mm Round steel balusters with 50×10 top rail and fixing plate.